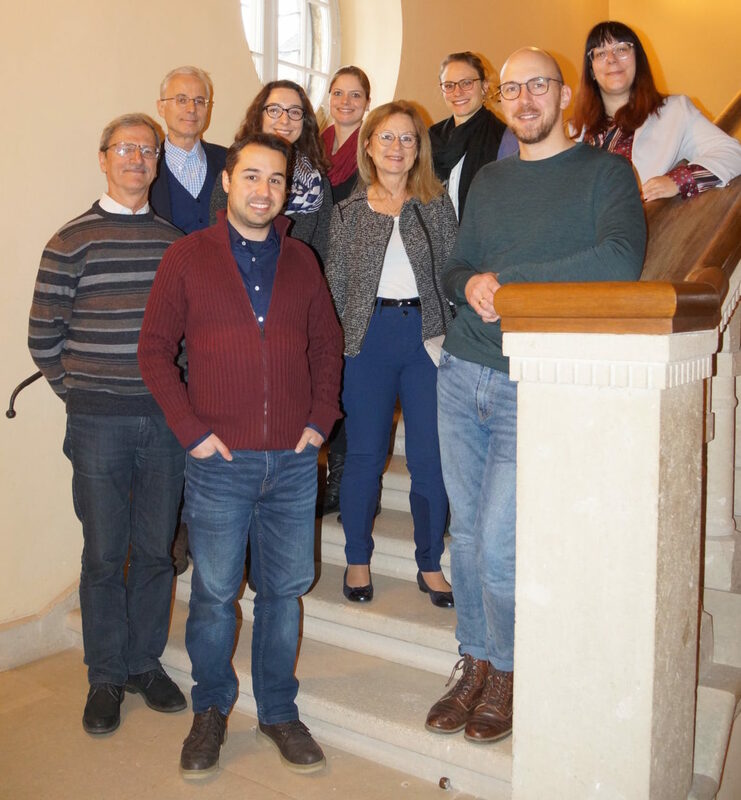 From February 20-22, 2019, the Max Planck Fellow Group “Dis[cover]ability and Indicators for Inclusion” and the Chair of Sociology of Diversity at TUM held a workshop on diversity in modern socities at Ringberg Castle, a Conference Site owned by the Max Planck Society. Prof. Günther Pallaver from the University of Innsbruck and Prof. Max Haller from the University of Graz joined us for two days of discussing diversity issues and the latest findings from our research projects. 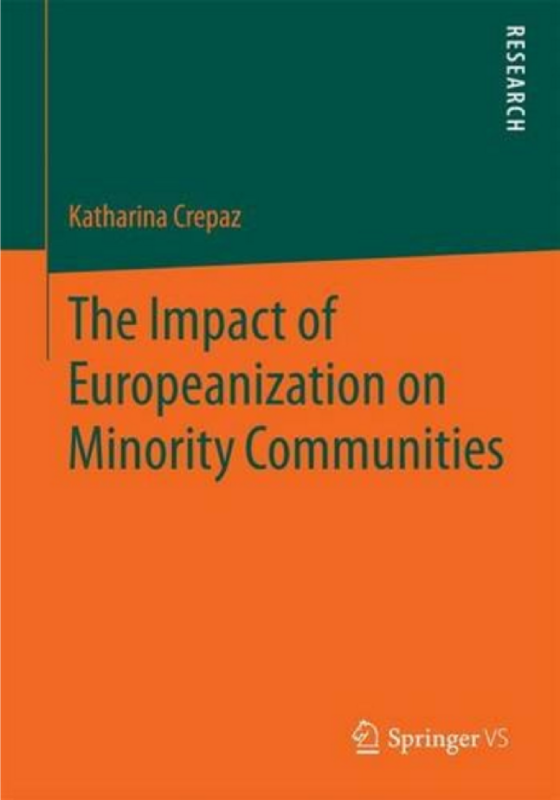 “The Europeanization of Minority Communities” available now! I’m very happy to announce that the publication process of my PhD-dissertation with Springer VS is now complete, and that the book can be ordered as a softcover as well as an e-book. Further information on my book and its contents can be found here, and it’s available from Springer VS as well as other sites! The process of drafting, researching and writing this publication has taken a couple of years, and it was my first large-scale research project; I’m therefore delighted that it’s now ready to be spread and discussed in the academic community via a renowed publishing house. There are many people who made this endeavour possible: my family and friends first and foremost, so a special thank you goes out to them, as well as to my interview partners, and everyone else who was involved in the various stages of this project. I hope you enjoy reading it and I’m looking forward to your questions or comments!